With wide expertise in this domain we have come up with high grade Galvanized Ceiling Section.These are manufactured by our dexterous professionals using advanced machines and premium quality raw material. Moreover, Our quality analyzers test these products on various parameters to ensure their adherence to set industry standards and quality norms. we provide customization for the products as per the specifications of our clients for their maximum satisfaction. 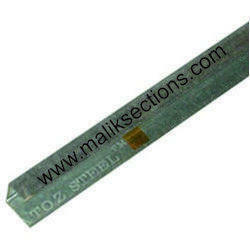 We are renowned name engaged in manufacturing and supplying GI Perimeter Sections. These are manufactured under the strict supervision of our quality analysts to ensure their adherence with international quality standards. We provide customization for the products as per the specifications of our clients for their maximum satisfaction. We are prominent firm engaged in manufacturing and supplying Galvanized Ceiling Section. These are manufactured using hot dip galvanized steel that makes it easy for our professionals to mold these products as per the specifications of our clients. These products are developed under the strict supervision of our quality analysts to ensure their adherence with set industry standards and quality norms. 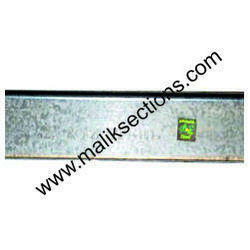 Our prominence in this domain has helped us to come up with Galvanized Intermediate Ceiling Section. 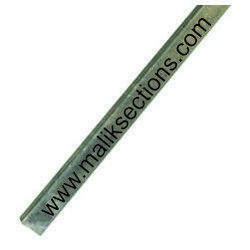 These are manufactured using high grade raw material that are sourced from reliable vendors. Our offered products are widely acclaimed for their superior quality, resistance to corrosion, high tensile strength and durability. 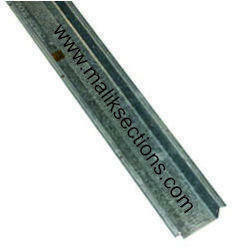 With the help of our dexterous engineers we have come up with Galvanized Angle Ceiling Section. These are manufactured using premium quality raw material that are procured from some of the most reliable vendors in this industry. Clients can avail these from us in different sizes and specifications as per their requirements. 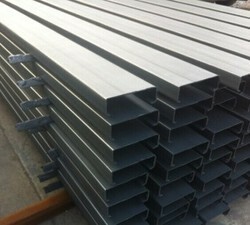 Looking for Galvanized Ceiling Section ?